Young genius and history-making icon, Lauryn Hill, broke several records, such as being the first woman to accomplish extraordinary milestones in an industry that was designed for the opposite gender. 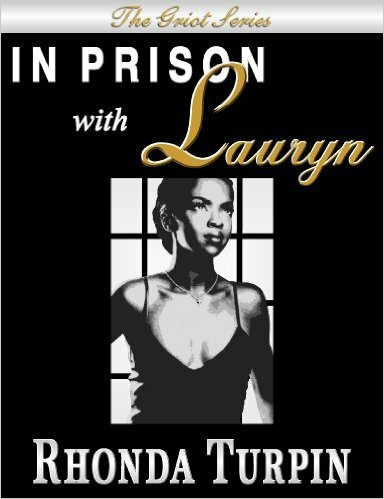 A leader, innovator, and triple threat, Lauryn created her own beat to walk and live by in many arenas. Sentenced to three months at Danbury Federal Prison Camp, she has held her own and used the experience as a stepping stone and platform to inspire others. Rhonda Turpin intertwines the events of her life, giving the reader a glimpse of how two lives on different paths end up with the same results. After fifteen years of harboring a federal investigation and conviction, Lauryn Hill is on her way back to the top of the game. Author Rhonda Turpin will keep you glued to this story, from the first page to the last. 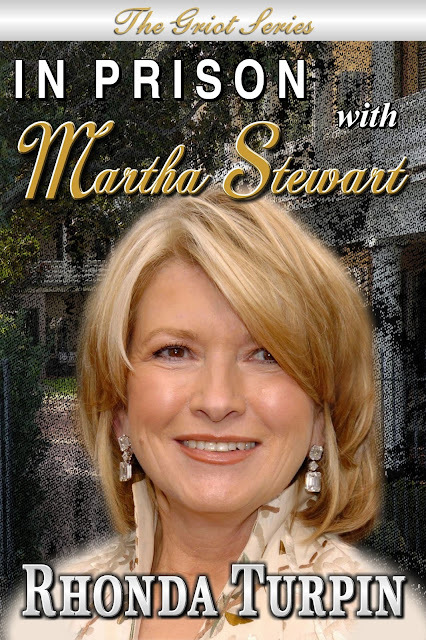 Griot Series, Celebrity biography, memoir Covering Martha Stewart's stint in federal prison with the author. Instructional guide on how to obtain grant money, who the top founders are, and special chapters for Church money, and how to set up a halfway/transitional house. 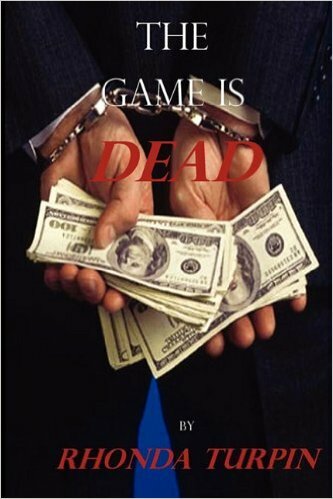 This is what happens when the dead enter the game- a supernatural thriller, written with an urban twist. Available in Print for$14.95 at Amazon.com or where books are sold Also ebook available at Smashwords.com for $2.99 The Sequel and 2nd book of the Triology,coming 2016! This is a narrative, full of actual historic documents, including several of President Obama's speeches, correspondence from Abraham Lincoln, an essay from Benjamin Banneker, and a letter written by Nelson Mandela. A Hookah Hit. This is a story depicting not only the diversity of women in prison, but also a glimpse into the women's liberation movement, as to WHAT WOMEN WANT? 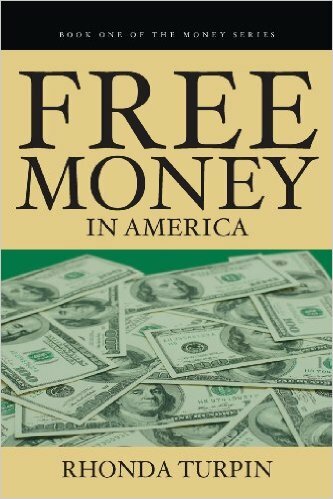 Available in print at Amazon.com and where books are sold, for $4.99. Also Available as an ebook for $.99 at Smashwords. 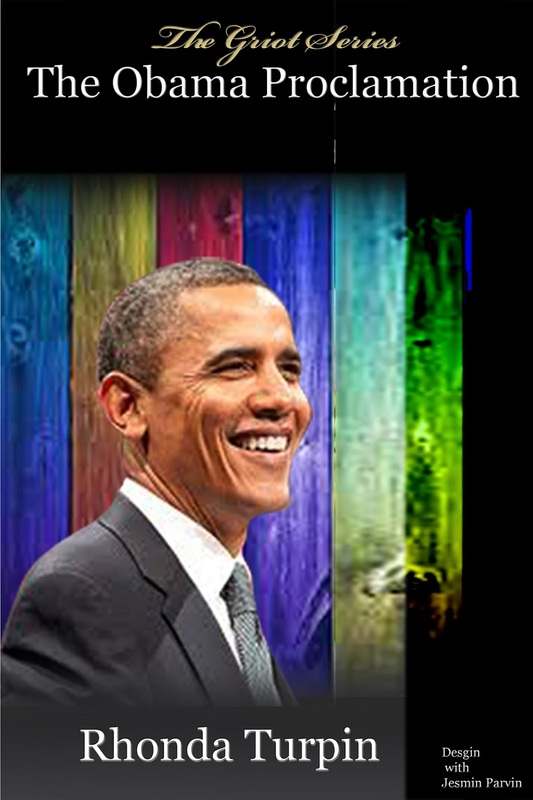 The Griot Series, on President Obama's major changes in criminal justice reform,as well as highlighting many other accomplishments. DEAD UP, by Jar'e . The second book of the DEAD UP Triology- coming soon! The Griot Series is an imprint of World Books Etc. 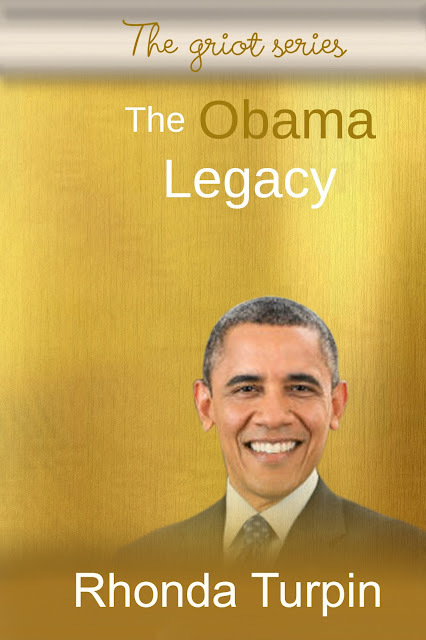 that tells the story of extraordinary people, both deceased and alive. 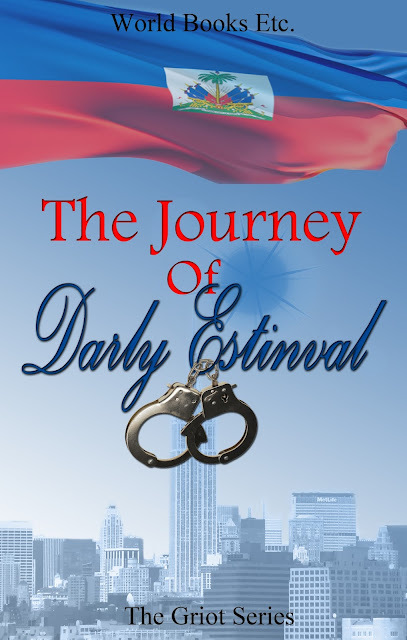 THE JOURNEY OF DARLY ESTINVAL is her story while in Danbury Federal Prison Camp, from the perspective of a woman, mother, daughter of the Mayor of Haiti, and Party Promoter.The Journey of Darly Estinval is funny, entertaining, and informative.